Al-Nas Int'l Est. for Gen.Trading & Contracting. 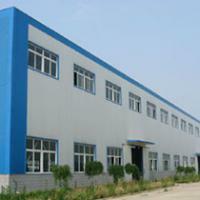 We are an Int'l trading company. 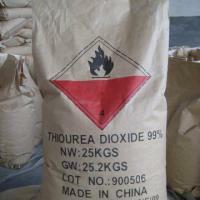 We are a leading suppliers of Urea and byproducts worldwide. Our products are best in quality and prompt delivery with best market price. 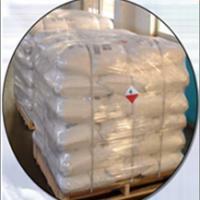 Our products are offered in bulk quantity and on a long term basis.